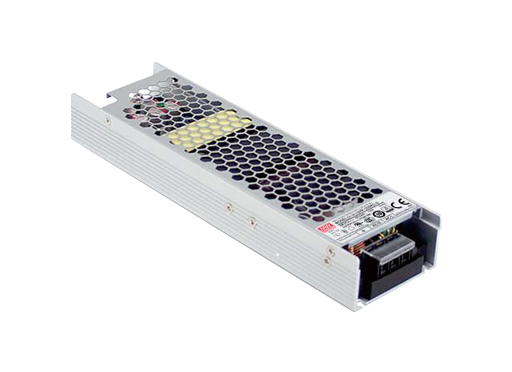 UHP-350-48 is a 350.4W 48V 7.3A single-output slim type power supply with 31mm low profile design with a 90~264VAC input that operates from -30~70℃ under free air convection. 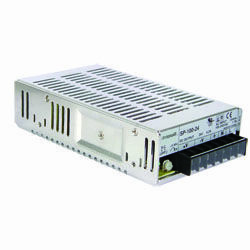 UHP-350-48 has complete protection functions and a 5G anti-vibration capability. 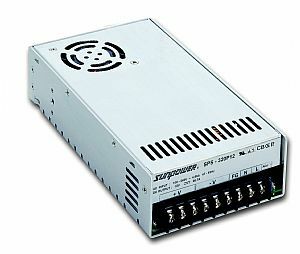 UHP-350-48 complies with international safety regulations such as TUV EN60950-1, EN60335-1, UL60950-1 and GB4943. 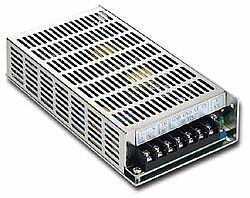 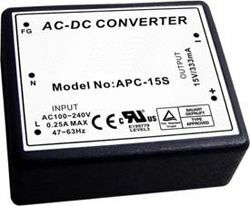 UHP-350-48 serves as a high performance power supply solution for various industrial applications with precision instruments and equipment requiring a light and small power supply without fan noise.